- Fear Factor – taste the food (if you dare) prepared by Mazui Majo the fiendish food witch. - Spooky Future – have your fortune told by the hysterical and the uncanningly accurate Freakella the Fortune Witch. - Crafty Madness – make your very own creepy Halloween craft to take home with Crewellini the Craft Witch. - Cast a Spell – help the naughty Egor cast witchy spells with the strangest and most unbelievable of ingredients. 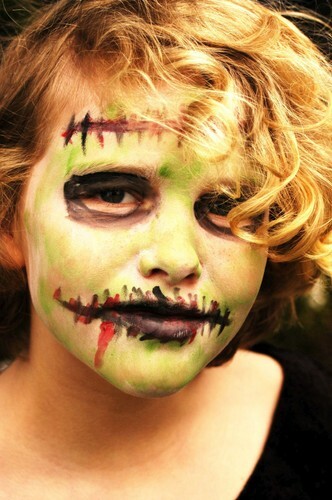 - Look & Listen – groove and move to the spooky mixes with music and have a zombie make-over by the transformation witches. - Sketchy Selfies – get your photo taken in a photobooth coffin.